Today’s science is interdisciplinary in nature. Overlapped applications of different scientific streams are found in scientific research instead of major focus in a particular subject. 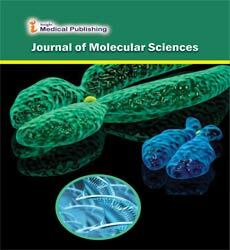 Certain approach in scientific research warrants the need of understanding multiple disciplines within a stipulated time. 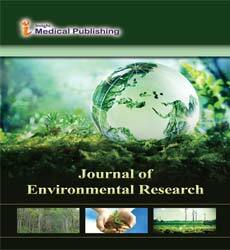 General subject category journals cater the need for the authors, readers and a large number of world-wide scientific audiences who requires information in different disciplines to enrich their understanding and implement novel cross-disciplinary ideas. 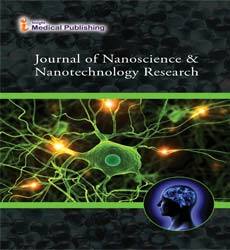 This section encompasses journals distributing information on various subjects such as physics, chemistry, mathematics, biology, medicine, statistics, computer science, various engineering subjects and other associated subjects. 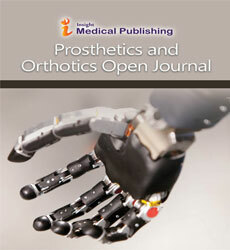 Readers and authors from all over the world are welcome to contribute in the journals considering general subject. 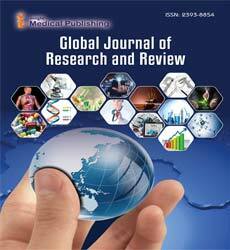 Articles with multidisciplinary approach providing significant novel scientific information are most welcome.